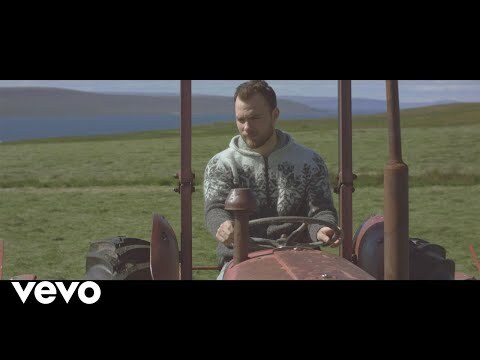 After a hugely busy year releasing his long awaited second album Afterglow, Icelander Ásgeir returns to the Nordic Playlist! 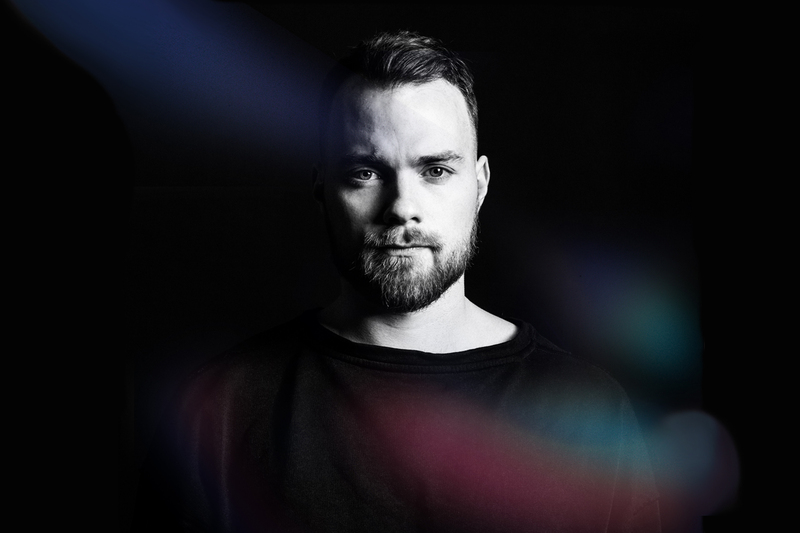 Ásgeir first joined us back in 2014 to create a hand-picked selection of his favourite Nordic songs, as we spoke to him about his debut record In The Silence and invited him to perform live at the first ever edition of the Nordic Playlist Radio Bar. Hi Ásgeir, and huge congratulations on releasing Afterglow! Can you please tell us a bit about the story behind the record? Where did the album begin, and what is your lasting impression about making it? Thank you… We started making it in the summer of 2015, and finished it in the autumn of 2016. I began making it in a studio in Hafnarfjörður close to Reykjavik and finished it in the same studio. I had the privilege of working on the album with some great musicians from Iceland. But most of the instrumentation I did myself. It was a tricky album to make, very difficult at first because I had been touring for a few years and when you’re touring there is not much space to reflect on what’s going on and sometimes it’s even difficult to find time to write and evolve as a musician. I found inspiration in music that I’ve always been able to come to and still be astonished by, as well as new artists, modern hip hop music and electronica music. You mentioned in a Facebook post a while back that it was hard to get the album moving until you went to visit your parents – can you tell us a little bit more about the moment when you felt the album started coming together, and what you think triggered that? That was one turning point yes. I just felt like I didn’t really know myself and what I wanted, felt kind of empty, a place that I had never been to before, so it made sense to go back to my hometown which is a very relaxed place and one where I can completely be myself. So after a few days I started writing songs there and some of those songs went on the record. And we know that you’re supposed to love all of your children equally, but do you have a particular favourite song on the album?! Hehe, I don’t know, I remember the song ‘Nothing’ came about very effortlessly and therefore I feel close to it. Every time I make something that just flows out without a struggle, I know it’s something good. You’ve wrapped up a European tour earlier this year, which coincided with the release of your album. What’s the lasting memory that you’ll take home from that tour in particular, and were there any special highlights? Hmm, no one specific memory comes to mind, except that we spent a long time rehearsing for this tour and it was very rewarding to go on stage and see that all the hard work paid off. The tours have been very good so far, every one in good spirits, and it’s very nice to have more songs to pick from now. And what excites you most when you get home from tour?! I just get excited about the little things, just to see my friends and family and be in the comfort of my own home, my own bed. 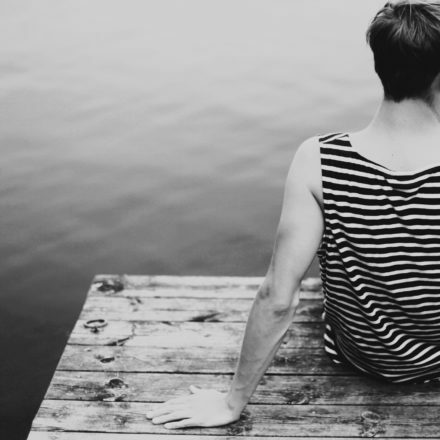 Just relaxing and being in the same place for more than one day. Thank you so much for updating your Nordic Playlist! Can you please tell us why you picked each of these songs to be added to your playlist? What do you love about them, and how did you come across them? Discovered Moddi’s music a few years ago and I think he’s a brilliant songwriter. His voice is a bit similar to Damien Rice’s which I also love. There is some purity to his music. I’ve known Moses Hightower for many years and their keyboard player and singer is actually going to tour with us this summer playing keys in my band. 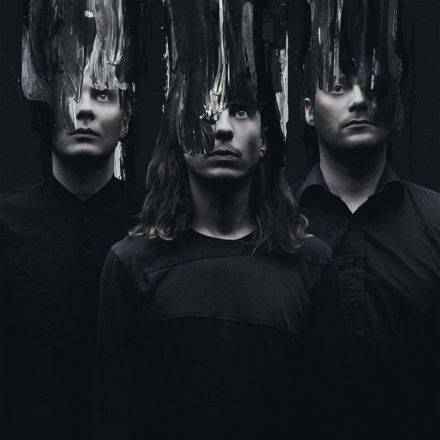 Really love their music and the song I picked, Fjallaloft(Mountain air). Great musicianship! Mugison is one of the first Icelandic artists that I was really inspired by, his first albums I listened to constantly when I was younger. ‘2 birds’ is from his album Mugimama, is this Monkey Music. A recent discovery. Good songwriting and production and an amazing voice. 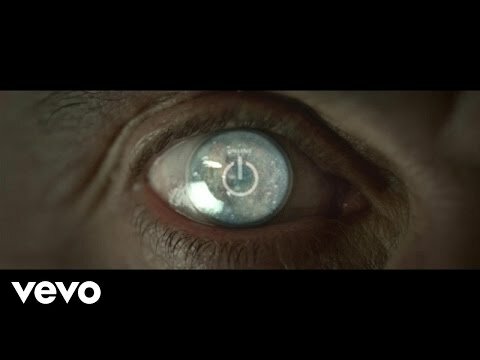 My favourite song from Mew‘s new album at the moment. We listened to this song recently backstage after a show and I had forgotten how good their music is. So many songs to pick from when it comes to ABBA but this will do for now. I actually covered this song during my 24h Straight to Vinyl marathon back in July. Listened to Little Dragon‘s album Machine Dreams a lot a few years ago. ‘My Step’ is currently my favourite song from that album. Heard this in the studio a few months ago and was really impressed. They’ve only released a couple of songs. This one is amazing! The Swedes have always been good at making good pop music. Can’t remember how I discovered Agnes Obel, probably just through Spotify or something. A really great voice. And have you come across any particularly exciting new Nordic artists while you’ve been out on your travels? I sort of rediscovered a band called Mew when we were touring, started listening to them again. I also had the opportunity to tour with Axel Flovent who supported me on my European tour in May, I recommend people to check his music out. And finally, with the album now out in the world and your latest tour wrapped up, what’s next for Ásgeir? I’ll be touring for all of October and November and we’ll be back on the road at some point after Christmas – probably end of February. Hopefully doing one more round in Australia, Europe and the US. But I’m also hoping to be able to work on something new in between tours, maybe some collaborations. We’ll see.